Normally, making a paper airplane and letting it fly through the halls of school would be cause for a quick trip to the principal’s office, but that hasn’t been the case lately at Adairville School where students have been afforded the opportunity to not only make paper airplanes but become competitive in their abilities to craft the most highly efficient versions of these childhood toys. 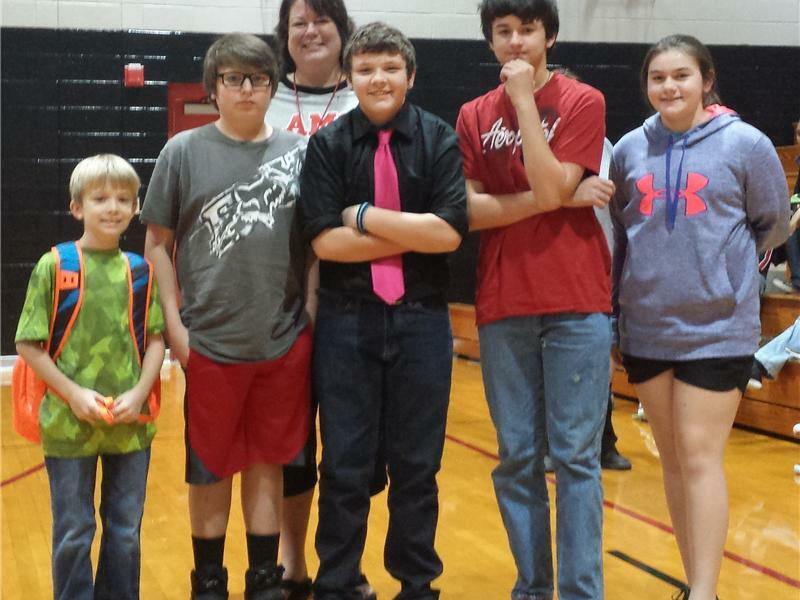 Students at Adairville recently became involved in the Bowling Green-based Aviation Heritage Park’s 2nd Annual Paper Airplane Contest. The contest focused students on taking what for many of us has been a creative way to throw a piece of paper away and rather turn the task into an academic and scientific one. Led by club sponsors Guidance Counselor Beth Ramsey and Adairville teachers Kyle Yates and Justin Kirby, students were asked to construct a paper airplane based on their research on such subjects as design, weight to flight ratio, air resistance, basic aeronautics, and trial and error testing. 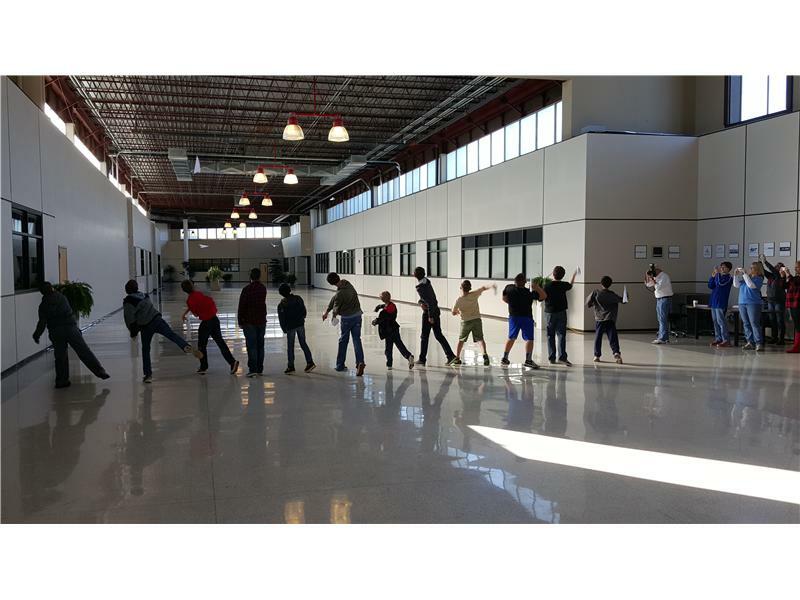 During the process, students in grades 4th – 8th were afforded the opportunity to work with one another, discuss the designs of their paper airplanes and learn from one another as to how to create the most efficient design. Students competed at the school and district levels with their designs. Judging was based on the flight paths and distances traveled by the planes. From there, the top three students and their planes advanced to a regional competition to test their skills against the best and brightest from Southcentral Kentucky. 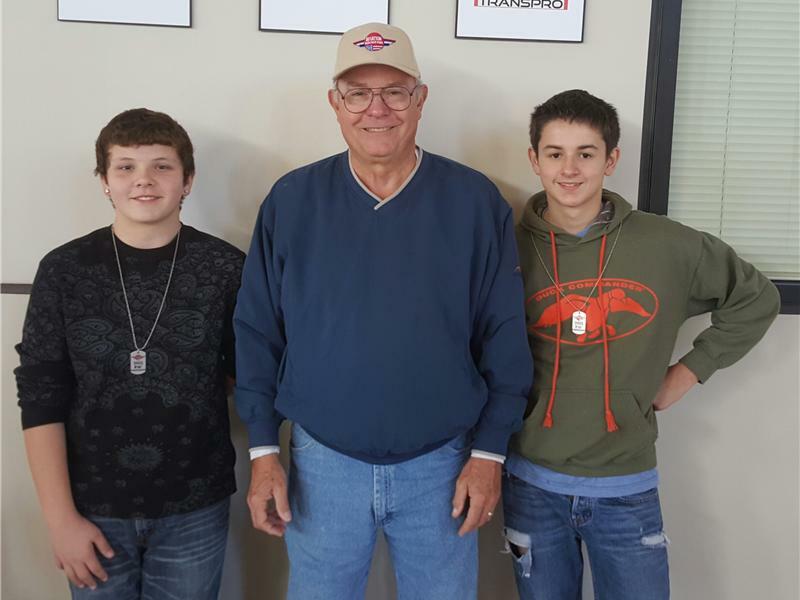 Here students not only flew their planes but were able to meet with retired Air Force Colonel Arnold Franklin. Col. Franklin spoke with students about his long and distinguished career as an Air Force fighter pilot as well as how the very same principles that apply to the planes they as students were crafting applied to the jets that he spent his career flying. Students were treated to seeing a fighter jet on display at the Aviation Heritage Park in Bowling Green that was the same type of jet that Col. Franklin flew. The contest and process leading up to it were a wonderful and outside the box way for students to be engaged in academics that embraced creativity, and let students get away with letting a few paper airplanes fly through the air in the middle of school!